Today I’m joined by Kallie Branciforte, the Youtuber and Blogger behind But First Coffee. She also has another brand, Caffeinate and Conquer, for digital content creators, and she works a 9-5, and she’s 35 weeks pregnant! So to say she wears a lot of hats in her life is an understatement! 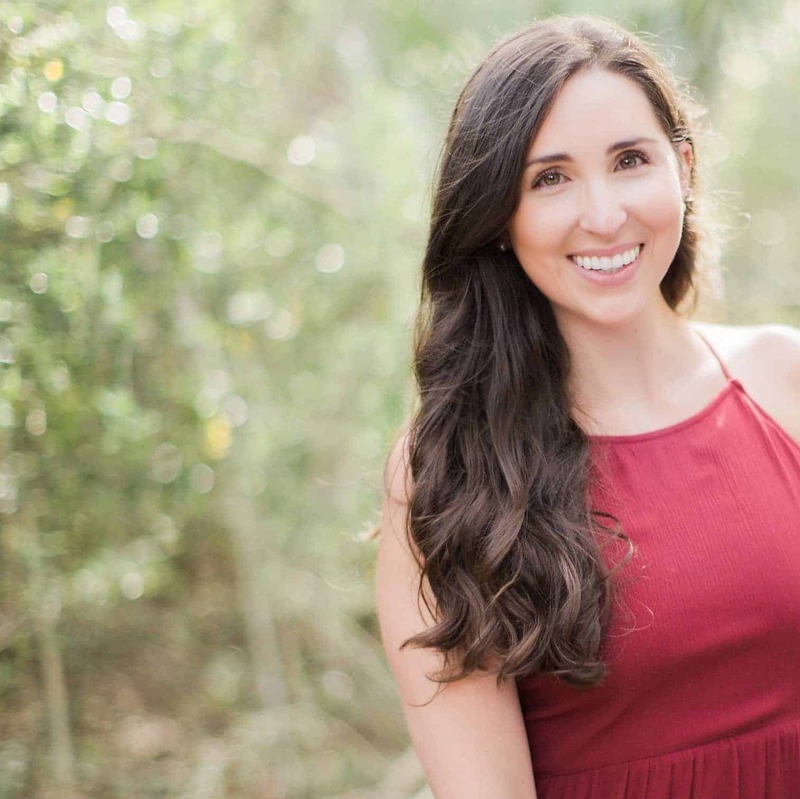 She joins me to talk about prioritizing and finding time for all the things, work-life balance, purpose, and so much more! Follow Kallie on her blog, Youtube, and Instagram.